CHICAGO – Freeborn & Peters LLP is pleased to announce that Partner Roger H. Bickel, Chairman of the firm’s Government and Regulatory Practice Group, recently was named one of Illinois Top 10 “Leading Government, Municipal, Lobbying & Administrative Lawyers” by Leading Lawyers. Mr. Bickel has been recognized as one of the state’s Leading Lawyers every year since 2004. 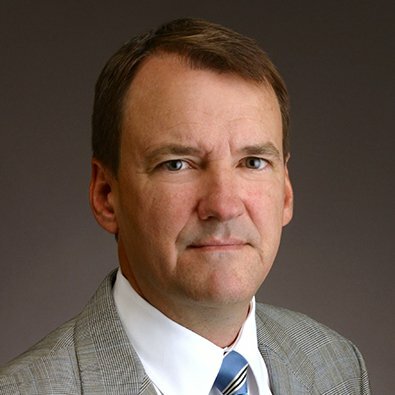 Mr. Bickel has over two decades of experience in representing a wide array of clients in complex legislative, regulatory law and commercial litigation matters. Often retained for some of the most challenging regulatory issues facing Fortune 500 clients, his professional experience includes: general counsel to two separate constitutional offices of State Government, co-author of the landmark Illinois Lobbyist Registration Act, Executive Director of the Governor's Small Business Advisory Council, Director of the Caucus of National Lieutenant Governors, and Special Regulatory Counsel to numerous multinational businesses and agencies. Based upon peer nominations from Illinois attorneys statewide and approval by its Advisory Board, Leading Lawyers only selects the top lawyers for its publication rankings. 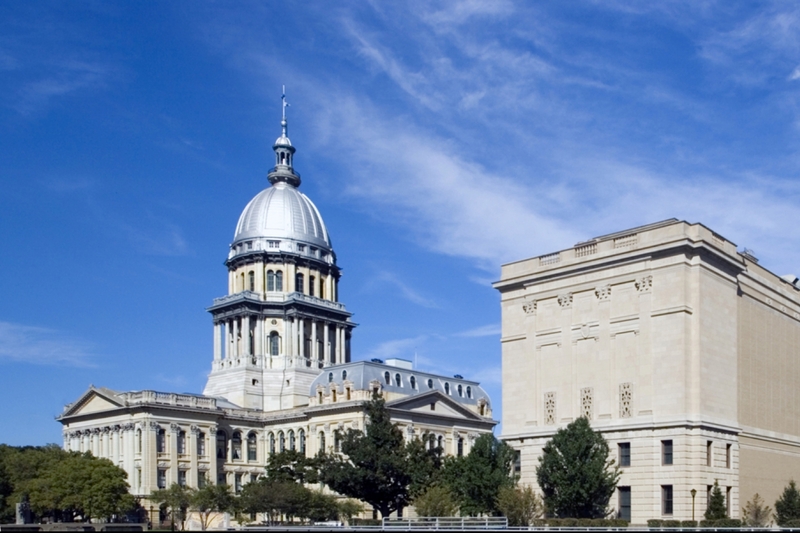 The designation of “Leading Lawyer” is a distinction accorded to less than 5 percent of the state's most respected and experienced Illinois practicing attorneys. A full list of honorees can be found in the recent Fall 2018 issue of Leading Lawyers Magazine.